I'm loving your square card Nina! Lots of great layering and autumn colors on your focal image. The banner and pearls add a perfect contrast! Gorgeous blending! Thanks so much for joining us at Muse this week! Beautiful card Nina, sorry can't help you with the name of the stamp though! 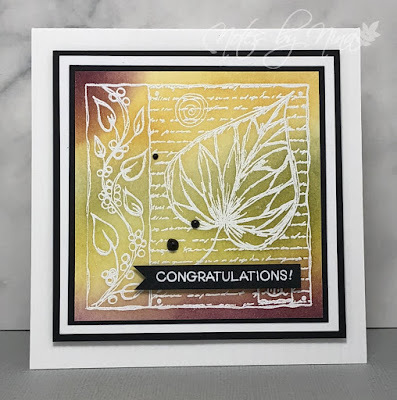 Beautiful card and lovely blending ! Love this stamp set but sorry I can't help either. Thank for sharing. Wow, that is so artsy and vibrant. 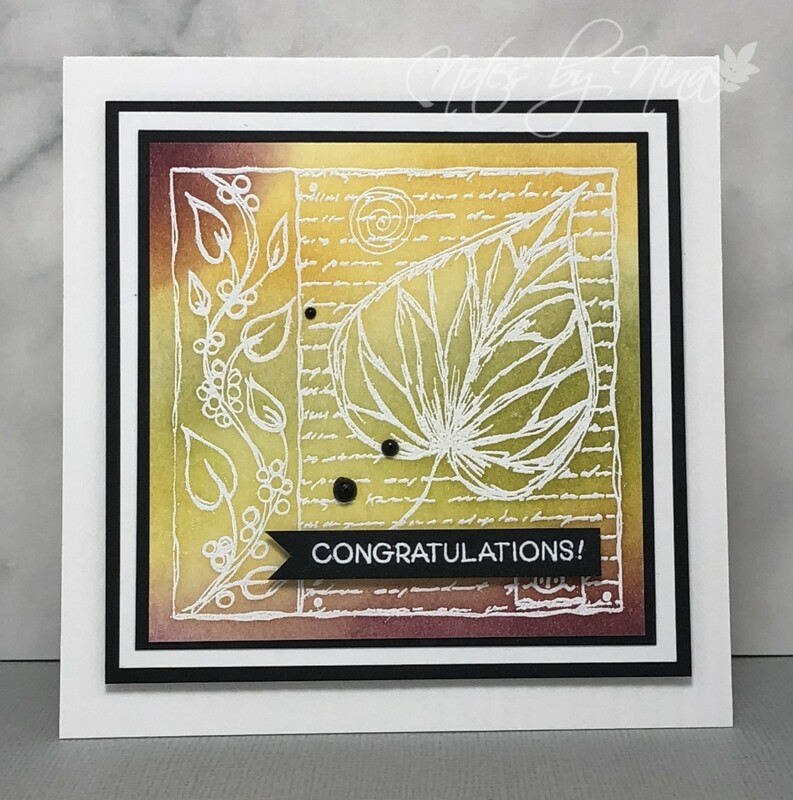 Love everything about this card - so glad it was a winner!